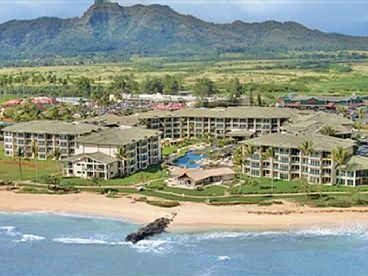 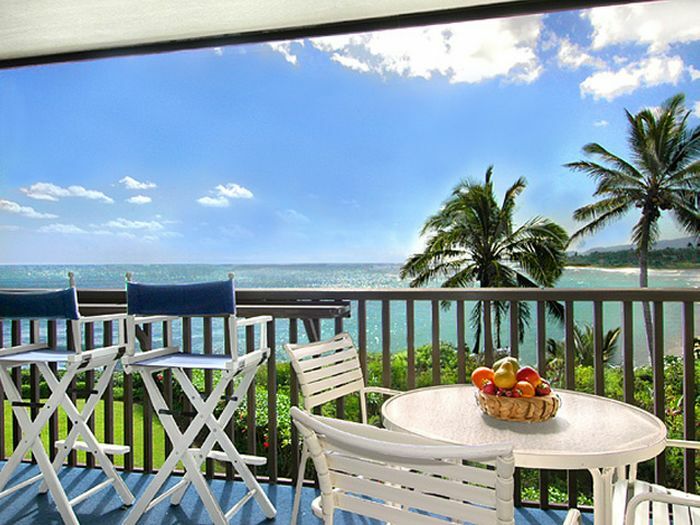 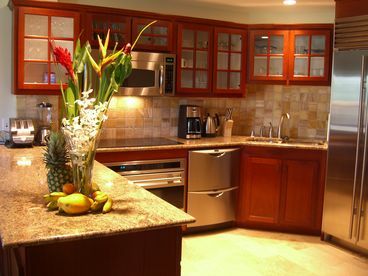 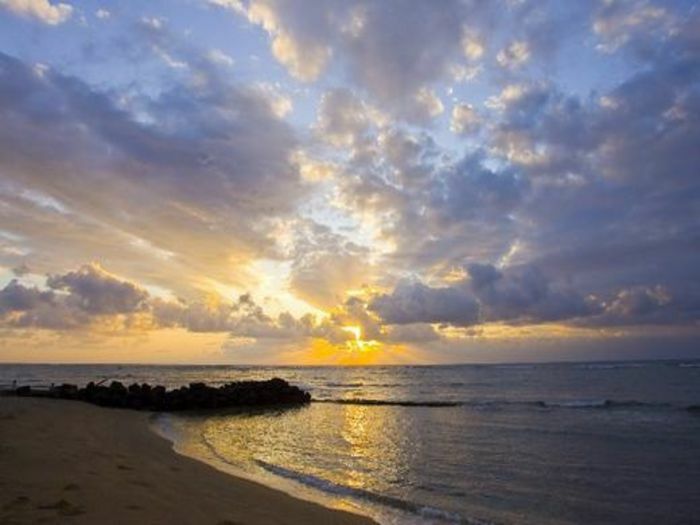 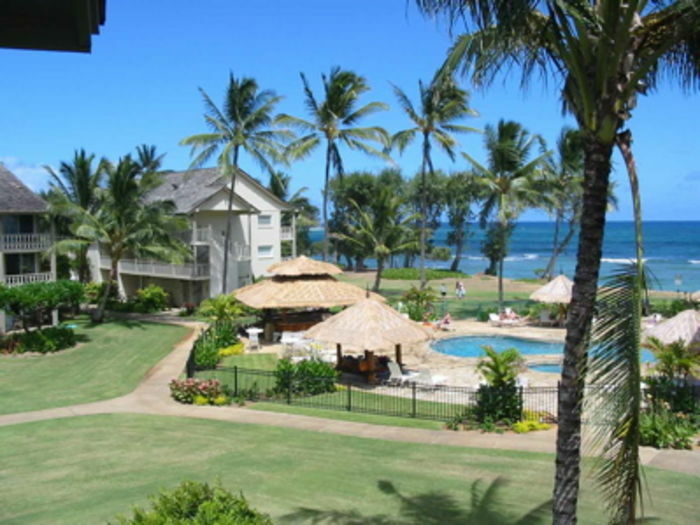 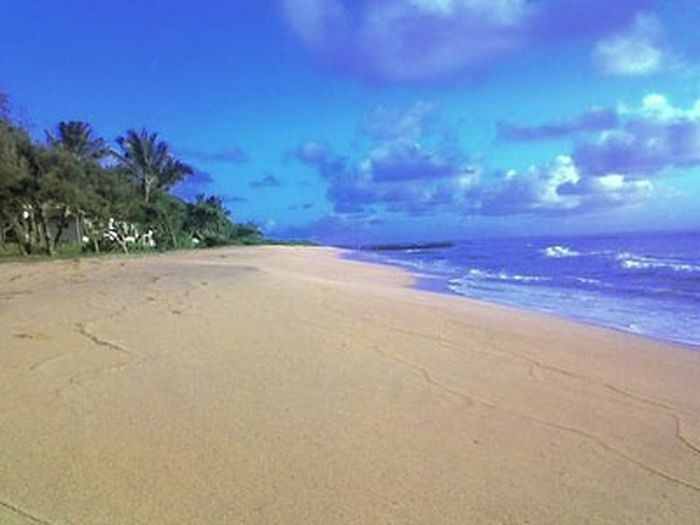 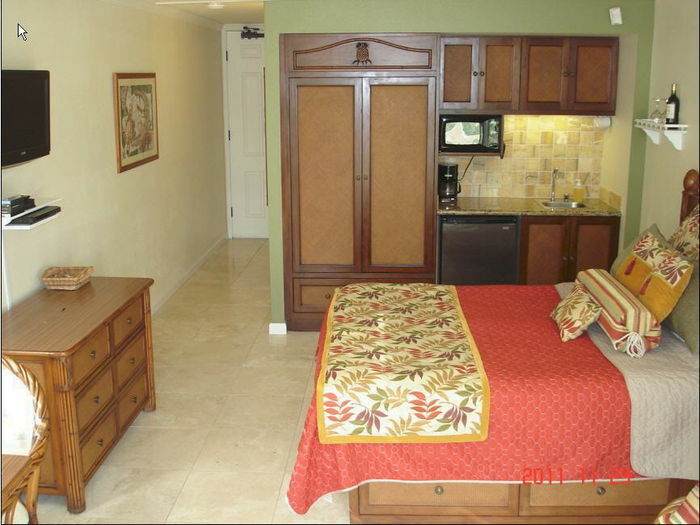 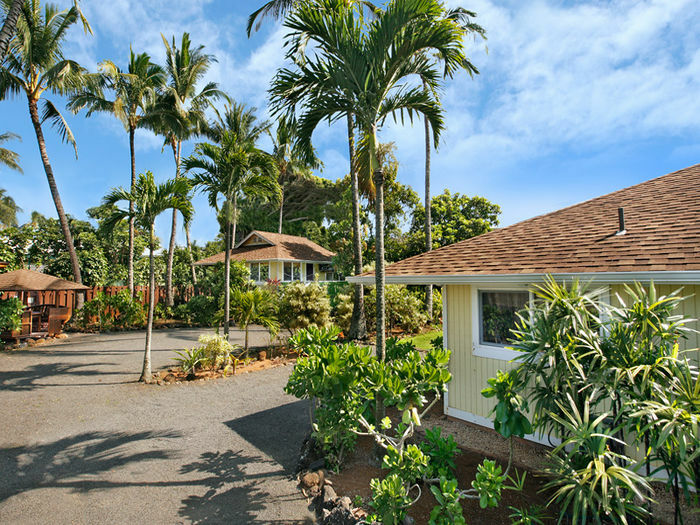 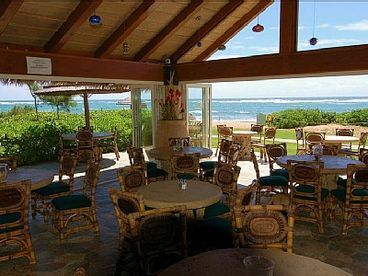 Search 7 Kapaa rental vacation condos and beachfront homes. 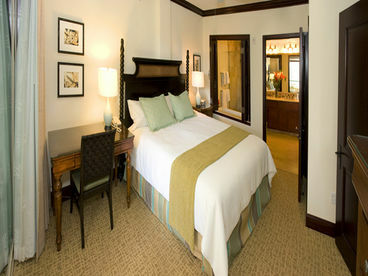 Guests Rave about Us! 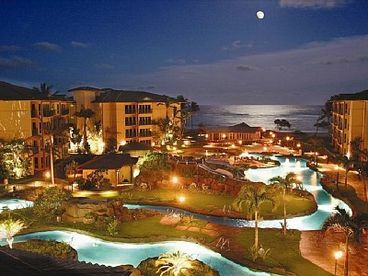 See Why! 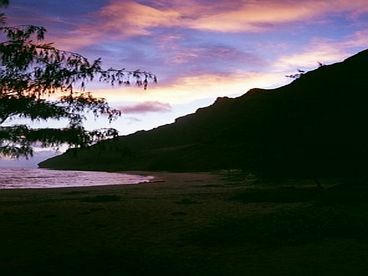 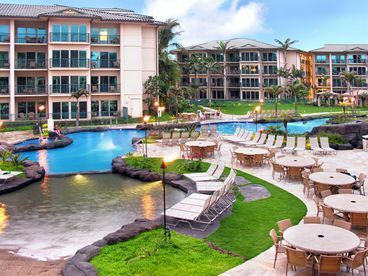 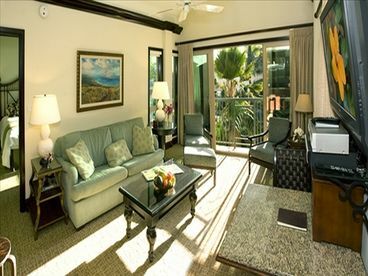 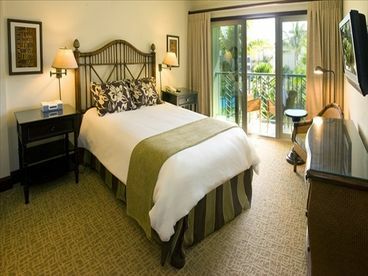 Luxury Hawaii Resort, Snorkel, Beach Gear Incl.